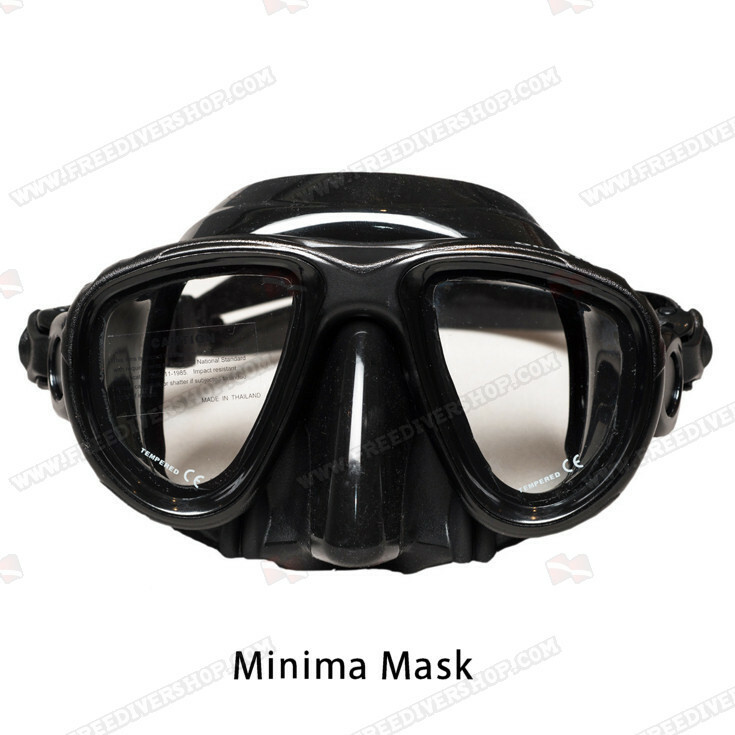 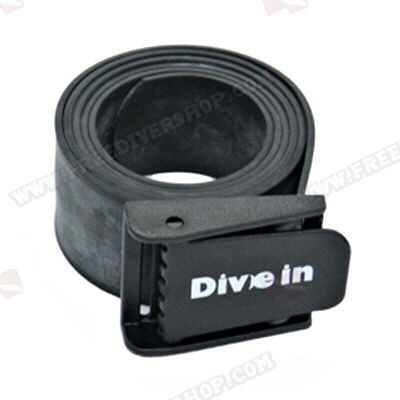 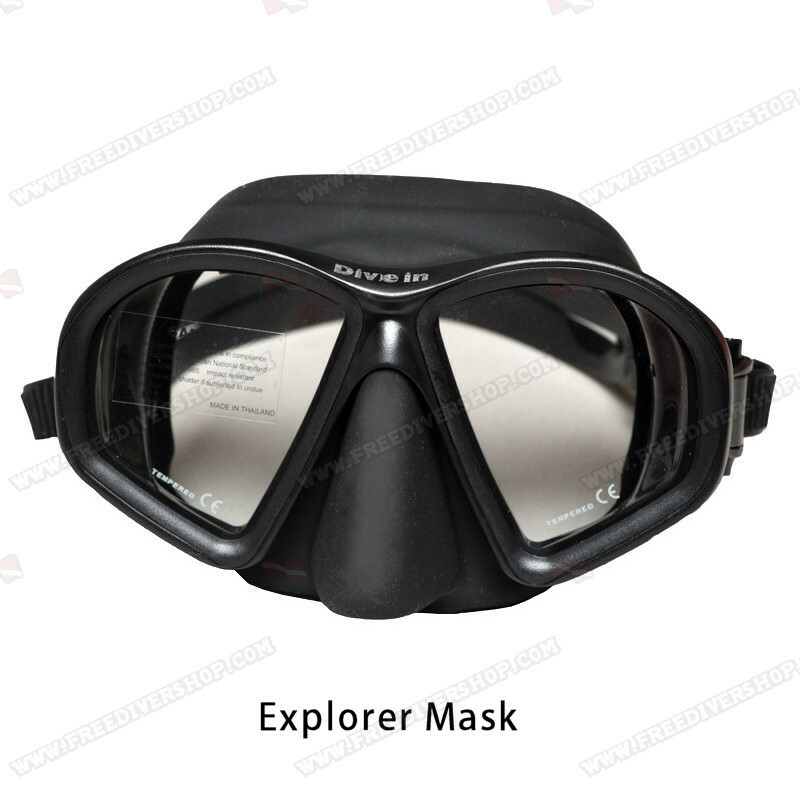 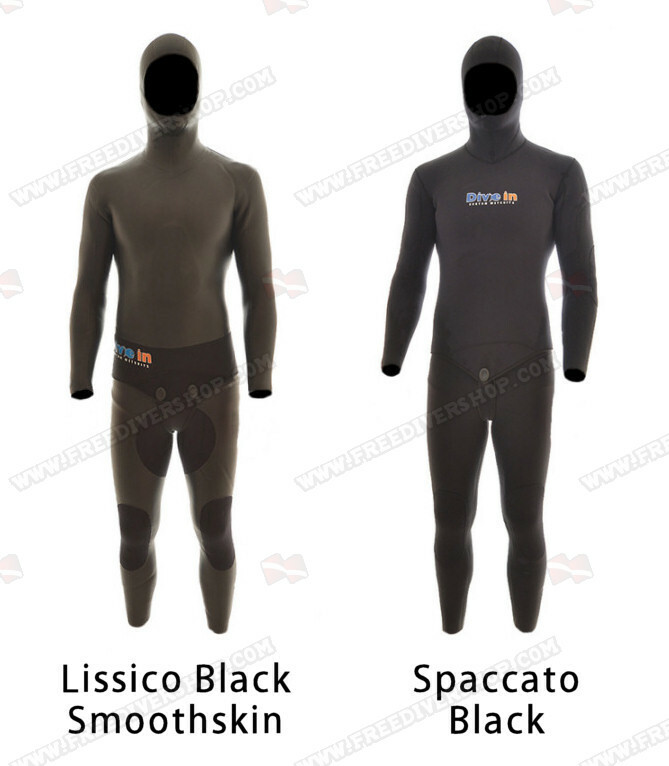 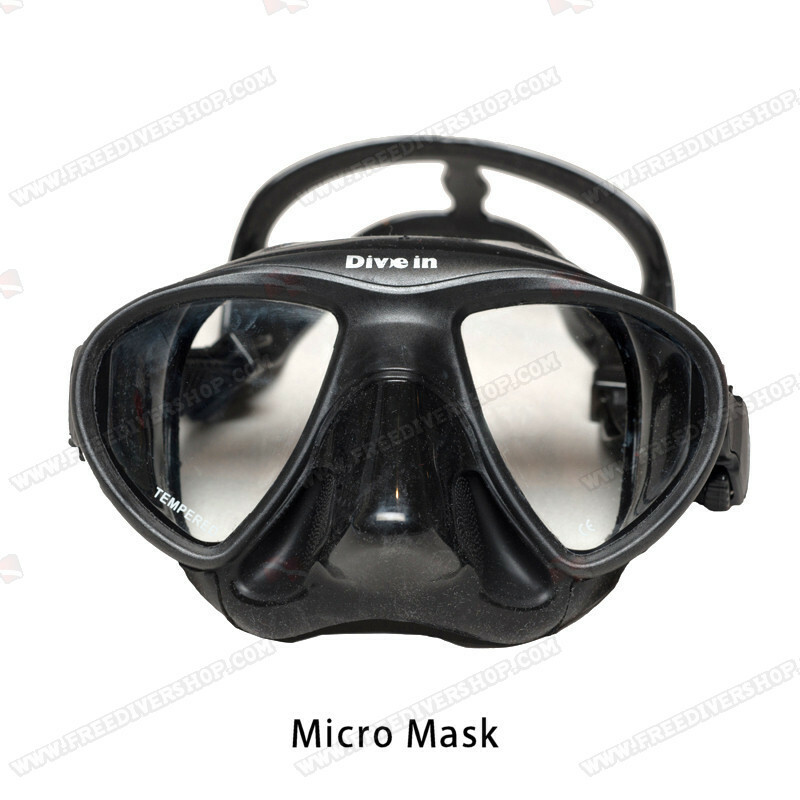 This kit includes; High quality fiberglass / carbon freediving Powerfins, comfortable open-cell neoprene wetsuit, neoprene socks, a professional low volume freediving mask + snorkel set from Divein and a freediving rubber weight belt + weights. 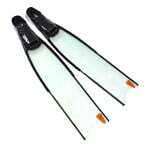 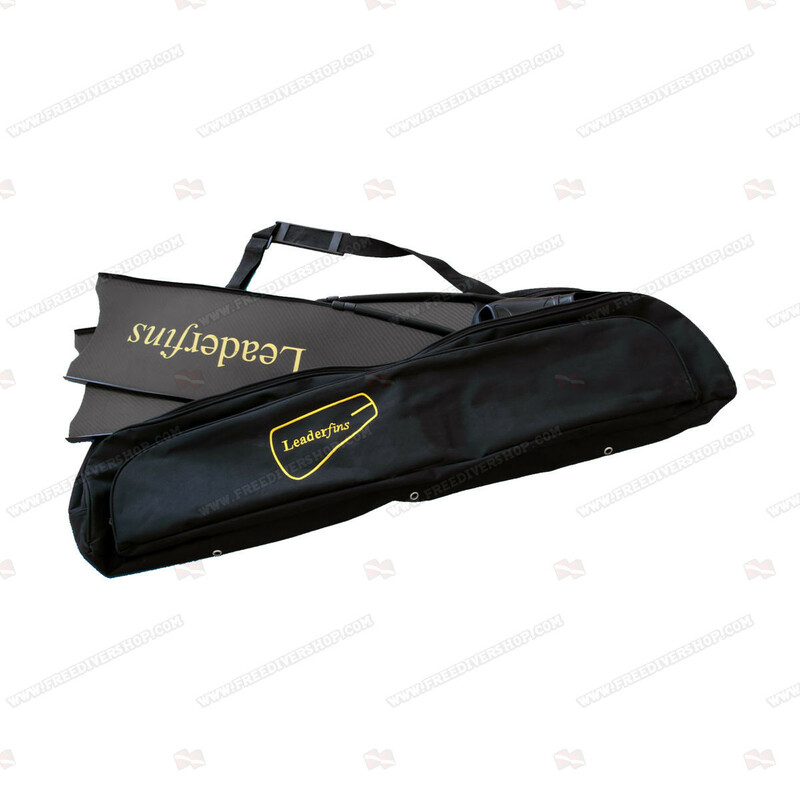 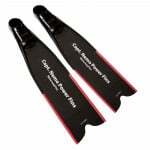 Select between the following spearfishing fins models; WaterWay Black Powerfins, Deep Blue Powerfins and Carbon Powerfins for freediving and spearfishing. 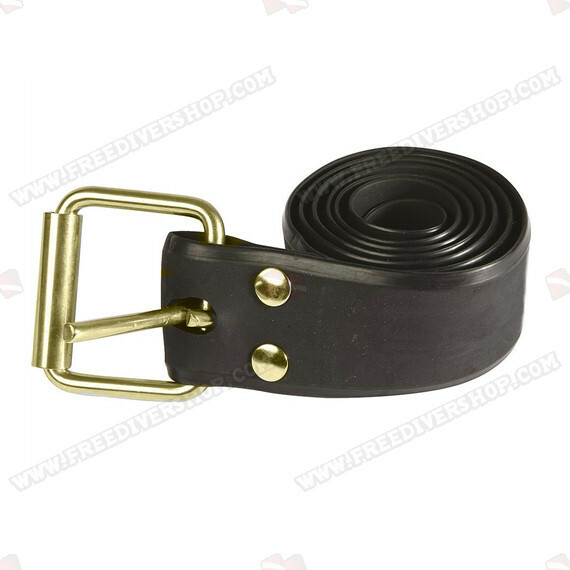 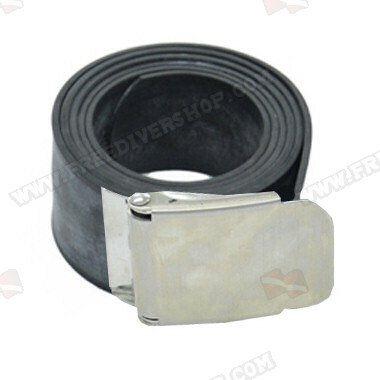 Supplied with a total of 5 kg / 10 lbs lead weights. 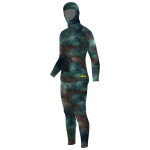 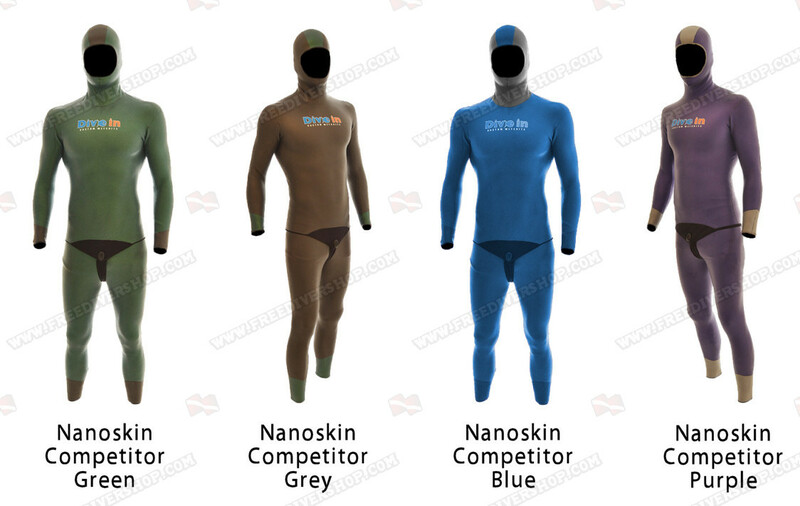 The perfect gear bundle for your freediving needs! 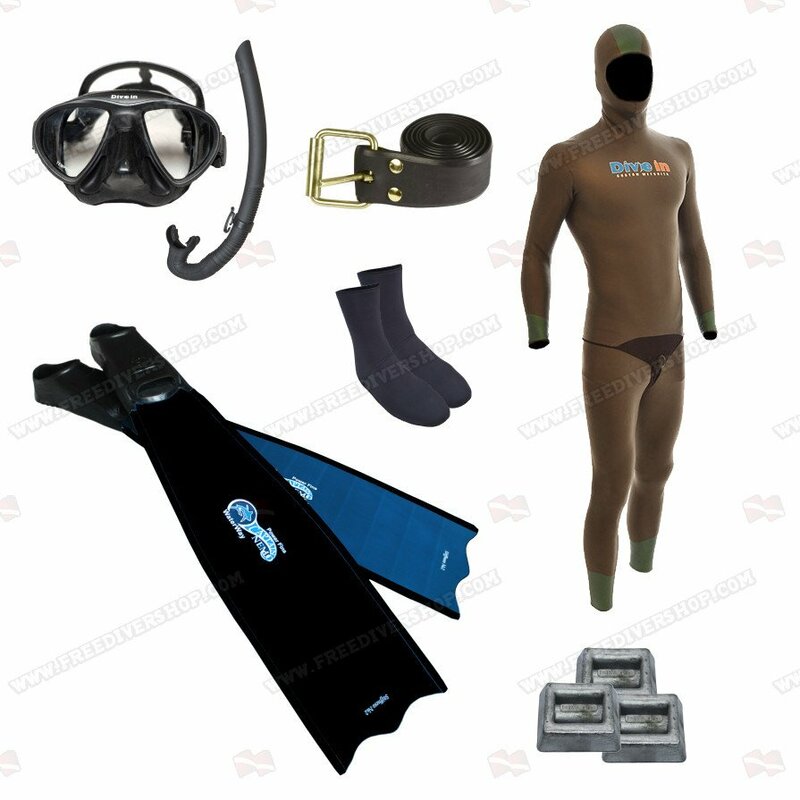 This kit includes; High quality fiberglass / carbon freediving Powerfins, comfortable open-cell neoprene wetsuit, neoprene socks, a professional low volume freediving mask + snorkel set from Divein and a freediving rubber weight belt + weights. 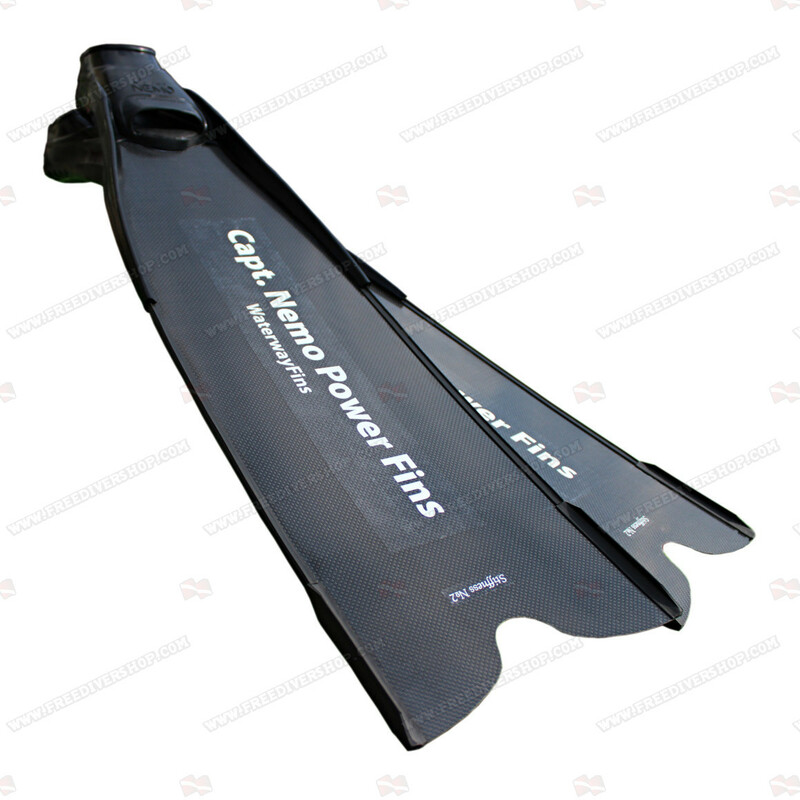 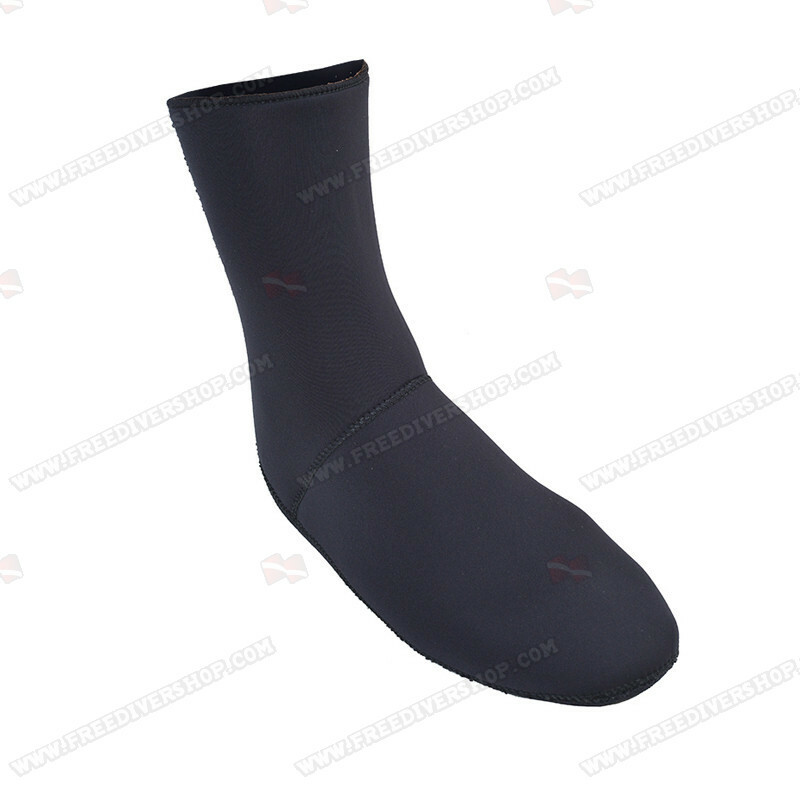 With an 80cm (31.5inch) long composite fiber blade the Capt. 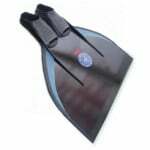 Nemo Power Fins supply the freediver with unmatched power and durability. 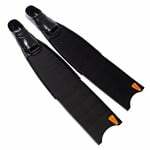 The blade is constructed of 100 micron thick layers of high quality composite fiber / carbon and WaterWay's specially developed resins. 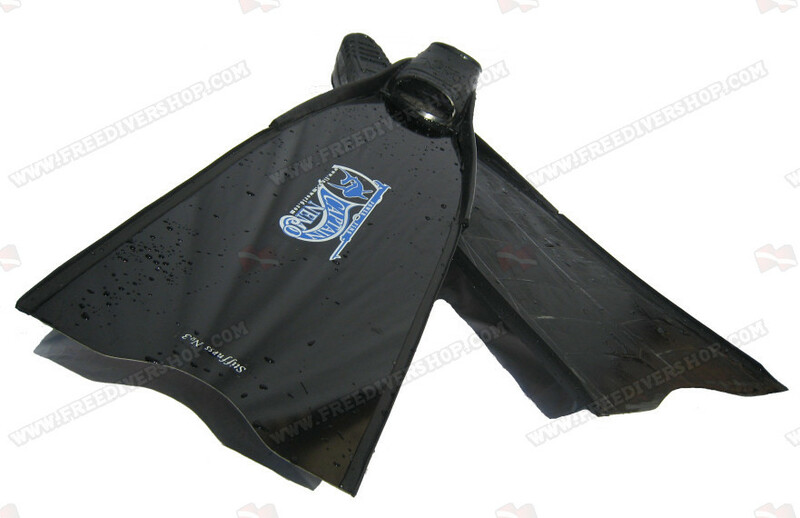 Guaranteed to supply the freediver with consistent thrust and unmatched power for over 2000km (1245mi).